You might be asking “how often is often”. Well, to answer that question directly, it should be every 3 – 4 months. Dental problems if taken for granted will result to a more serious problem that may lead to cavities, gum problems and even as serious as oral cancer. There should be a means for you to do something about your oral problems before it’s too late. Going back to our discussion, here is a list of people who should be seeing the dentist every 3 – 4 months to ensure oral health. Smokers. 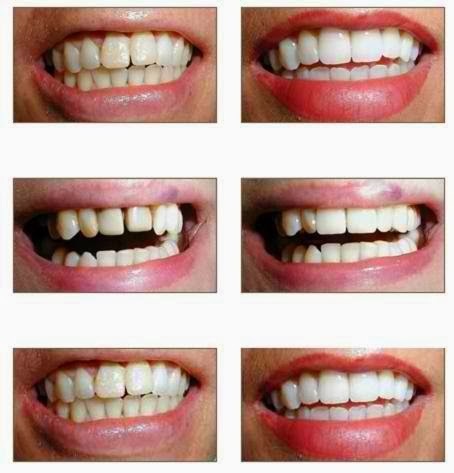 You can easily distinguish the gums of smokers because they are darker than non-smokers. This is because of the chemicals from the cigarette that are stored in the gums and not only that, smokers are also prone to bad breath that is why they should seek dentists’ attention. Diabetics. If you have diabetes, you should also be seeing the dentist 3 – 4 months this is due to the fact that this condition is often associated with oral problems. People with gum problems. If you already have gum problems, go to the dentist right away and make it 3 – 4 months. This is to ensure safety of your gums and avoid it from becoming worse. Any condition such as this unattended by a dentist may lead to more complicated problems in gums, so you have to take note of this. Not only do you need to have healthy gums or teeth when you go to the dentist but this is also your way of maintaining a healthy lifestyle that are commonly associated with what you do why you go to the dentist.